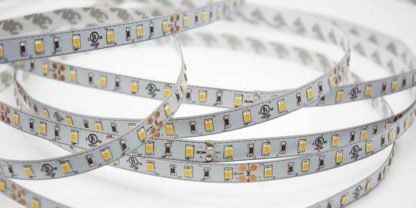 The new 24VDC FA60M28-10M-24V-X LED strips features the new high power 2835 SMD LED that is 40% brighter than the 3528 SMD LED and that has a high lumen output of up to 100 lumens per watt. 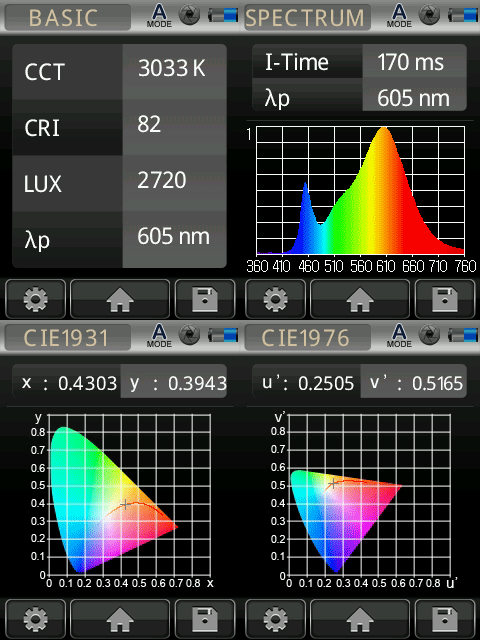 The dimmable LED Strip is available in Neutral white (4000 to 4200K) CRI 80 and Warm White (2900 to 3100K) CRI 80+. The low voltage (24VDC) LED strip can be cut at marked intervals (6 LED cutting points) and comes in 10 meter (32.8 feet) roll. 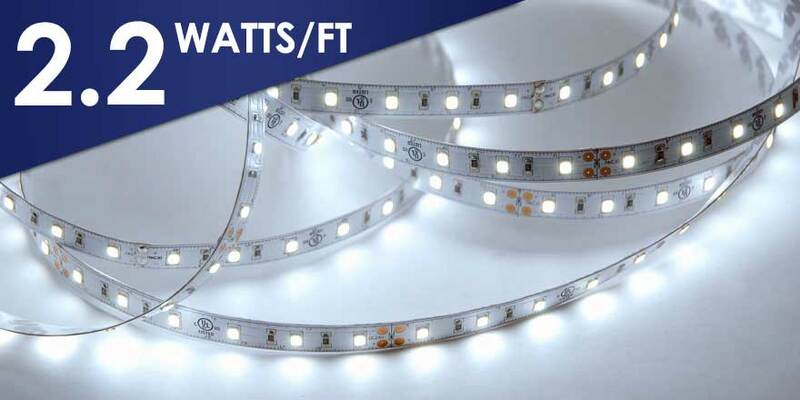 It is suitable for dry locations and has a 3M tape backing for easy installation. It can be mounted onto most flat, clean dry surfaces free of burrows. All of our Flex Strips come with 12″ (30.5cm) lead wires to be powered with our Class 2 power supply.